Request free, no-obligation Land Rover Range Rover Sport dealer quotes from dealers using our car quote form. 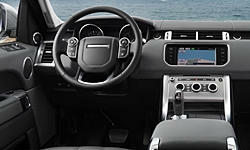 See more details about Land Rover Range Rover Sport features. 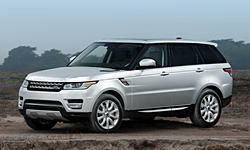 See more details about Land Rover Range Rover Sport specs.